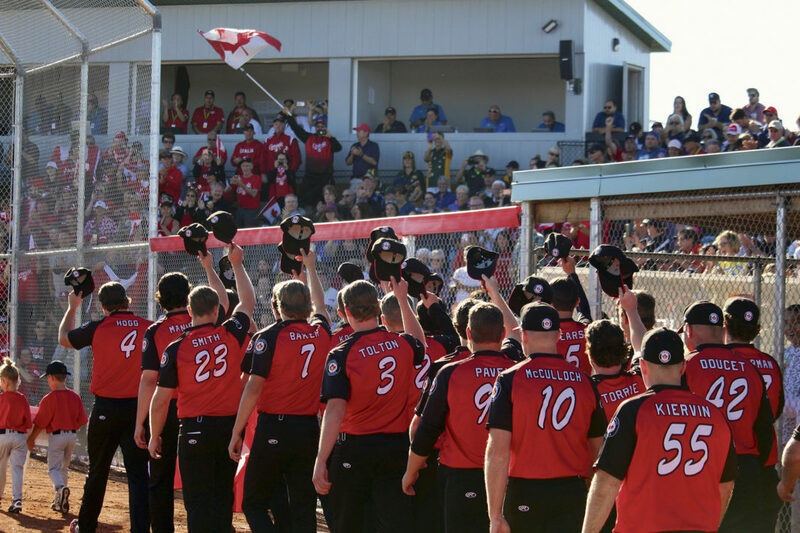 Daily Herald File Photo Team Canada salutes the crowd during the opening ceremonies of the 2018 WBSC Junior Men's Softball World Championship. The work that went into making the 2018 WBSC Junior Men’s Softball World Championships a smashing success has been recognized on a national stage. 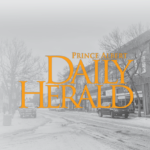 On Monday it was announced that the event, which was held in Prince Albert last July, was a finalist for Canadian Sports Event of the Year with a budget of less than $1 million. 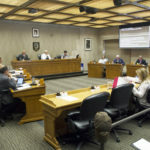 The Canadian Sports Tourism Alliance chose the nominees for their annual PRESTIGE Awards, with the winners being announced at a luncheon in Ottawa on March 20. “It is unbelievable to be nominated, let alone a finalist,” Felix Casavant, who co-chaired the event with Derek Smith, said in a statement. Over 10,000 fans were said to have attended the nine day tournament at the Max Power Ball Parks, which were renovated thanks to a $150,000 four-year fundraising effort called Project Triple Play. “The 2018 World Junior Softball Championships were an incredible event for our community, and another impressive accomplishment by our city’s volunteers,” City of Prince Albert director of community services Jody Boulet said in a statement. 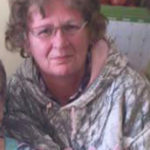 The other finalists for the award are the 2018 Canada 55+ Games, which took place in Saint John, N.B., and the Curl 4 Canada event in Leduc, Alta., which saw the U Sports, CCAA, Canadian Wheelchair and Canadian Mixed Doubles Championship take place in the span of a week. 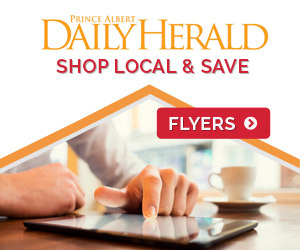 The Prince Albert Daily Herald is your best source of community news, sports and weather in Prince Albert, Saskatchewan.